Not all workers will apply to this—but for those who are paid hourly and have to punch in a clock and punch out may be entitled to extra compensation. Non-exempt employees of wage and hour laws are required only to work when they are clocked in, and are only to work a certain amount of hours before they qualify for overtime pay. One way that employers avoid having to pay their employees overtime pay (or even just for extra hours) is by having them put in extra time by asking them to finish up a task after they have clocked out, or by asking that they do something at the beginning of their shift before they clock in. For those who are classified as non-exempt employees, you may be qualified to monetary compensation in an employment lawsuit. Do you or a loved one have additional questions about working off the clock? Do you feel you are being cheated out of money that is rightfully owed to you? Our employment law attorneys are here to help. 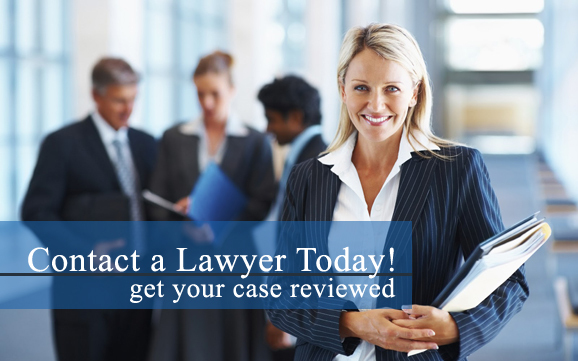 Contact an employment lawyer in your area today for more information. Would you like more information about working off the clock? Do you believe you are being victimized and that money is rightfully owed to you? Our employment lawyers are here to help and fight for your rights to the money that you deserve. Contact an employment law attorney near you today to learn more. For purposes of state wage and hour regulations and working off the clock laws, the phrase "principal activities" is to be liberally construed to include any work of consequence performed for a company no matter what time the work is done at.